Paul Krutcher has a little problem with gravity, but his status as the only flying human on Earth is short-lived when soon the entire human race joins him in the sky! 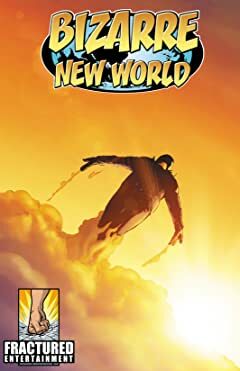 Nine years in the making, the entire 278 page graphic novel is now complete and available for the very first time. 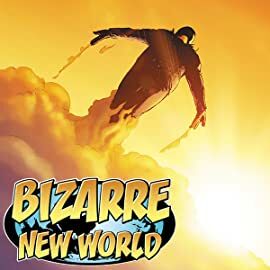 Bizarre New World: The Human Race Can Fly!